After the hard work of considering whether or not you can care for a dog, and preparing for his arrival, it’s now time to go to the shelter to choose your new dog. Before you go, remind yourself of the decisions you’ve made regarding your new dog’s breed, size and grooming needs. 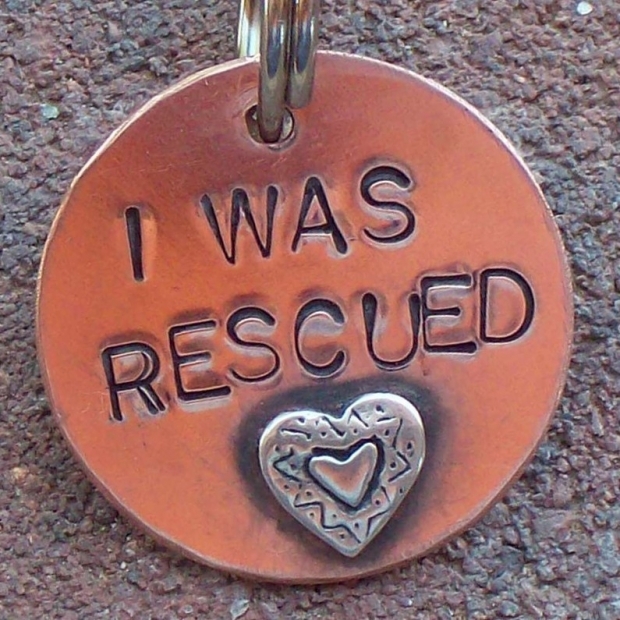 Animal shelters are full of dogs with soft brown eyes and wagging tails who would absolutely love to come home with you. It’s important to avoid being swayed by emotion when you see them. Remember, the lifespan of the average American dog is 12 years. That’s a long time to love with a dog that just doesn’t fit your family, and the last thing you want to do is to take him back to the shelter where he came from. Go to the shelter when you’re not in a hurry, so you can take as long as you need to find your new family member. If possible, take your family with you. If you’re not very experienced with dogs, you may want to take a friend who is more knowledgeable, so they can offer advice. Your first port of call on arriving at the shelter is to meet the staff. Chat with them about your lifestyle, and what you’re looking for in a dog. The staff at good shelters will be pleased you’ve taken the time to do this homework, and will gladly help you choose the right dog for you. After all, they don’t want to see dogs returned to them because they didn’t fit in with their adoptive family. Walk around the shelter with the staff member, and watch how the dogs react to you. Take note of the ones that meet your criteria. Don’t consider any dog that shows sings of aggression; these dogs need a handler with experience in dog behavior and training. Similarly, very timid dogs take a lot of work, and should only be adopted by knowledgeable people with lots of time to invest in them. 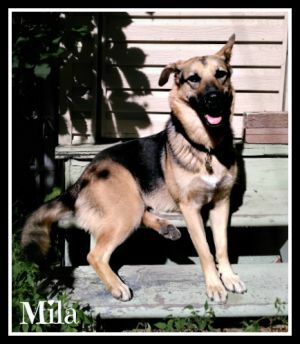 Ideally, look for a dog that readily approaches you and appears friendly and outgoing. 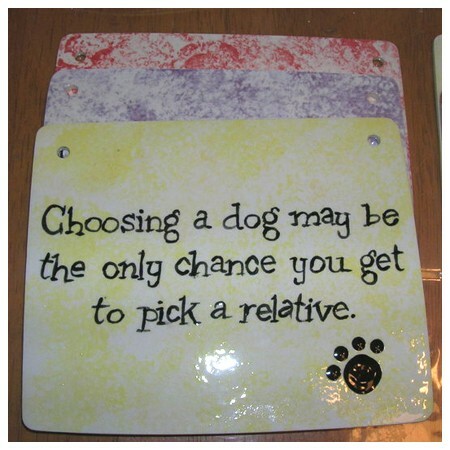 Ask the staff member for their opinion on which dogs may suit your family. They have been caring for these dogs, and will have an understanding of their personality. They can give you insights that may affect your choices. 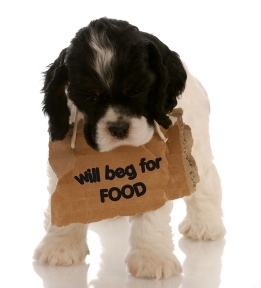 Check back through your list of desired criteria and eliminate any dog from consideration that have different needs! Narrow down your selection to two or three dogs that seem like they’d be a good match for you. Spend some time individually with each shortlisted dog, and see how you related to each other. Ask the dog to sit, to see if he knows any basic obedience commands. If possible take the dog out of the shelter for a walk. The shelter is a very unnatural environment with all the excitement created by all those other dogs in close conditions. Once outside the shelter, pet the dog and see how he responds to your touch. Get the dog excited with a ball or another dog and see how quickly he clams down once the stimulus is removed. And see how well he gets on with other members of your family. You aren’t going to be able to tell a huge amount from these interactions, they are very artificial and will not perfectly represent how the dog will behave once they get settled at home, but they may give you some clue of future behavior. Try to find out about the backgrounds of the dogs you are interested in. Ask lots of questions, so you can learn as much about the dogs as possible before you take one of them home. How long has the been there? How did this dog arrive at the shelter? Was he a stray, or was he given to them by an owner who could no longer care for him? If the owner took the dog to the shelter, why did she have to do this? Keep in mind that some owners may not be completely honest about this; they may not be comfortable sharing the real reason with the shelter staff. Did the dog appear to be abused? Were there any unexplained scars, or was he extremely timid? Has he already been adopted and brought back to the shelter because he didn’t fit in? If so, do they know why? Have the shelter staff noticed any behavior problems, such as aggression to other animals or being over protective of his food? Has the dog met any children, and how does he react to them? What about cats? How does he get on with other dogs? How is his health? When was his last checkup and were any problems found? What is his vaccination status, is he on heartworm prevention and has been neutered? The answers to these questions may narrow down your choice, so it’s easier to pick the right dog for your family and at the least you want to make an informed choice. Sometimes more than one dog or none of the dogs is perfect for you, and under these circumstances, it’s a good idea to go home for the night and think it through. It’s quite okay not to take a dog on your first visit to the shelter, and it may even take several visits before you feel confident you’ve made the right choice. This all seems like a lot of effort, but it’s critical that you do this to make sure both you and your dog end up happy with each other. It is much easier to spend a little extra time finding the right dog for your situation, than spending a lot of time trying to retrain the “wrong” dog so they fit into your situation. The hard work has been done, and you’re now the proud owner of a dog who is a great match for your family lifestyle. There will be a fee associated with his adoption; this is to help cover his feeding and medical care while he was in the shelter. You should receive a pile of paperwork: vaccination records, neutering certificate if he has been neutered, adoption agreement, and microchip records. If you’re not clear about any of the paperwork, ask the shelter staff to explain it to you. After this has been done, it’s time to take him home! Many people who adopt a dog from a shelter make their decision based on emotion and cuteness, rather than on research and forethought. This is fraught with danger. Do your homework, take your time and you’ll end up owning the very best for you.